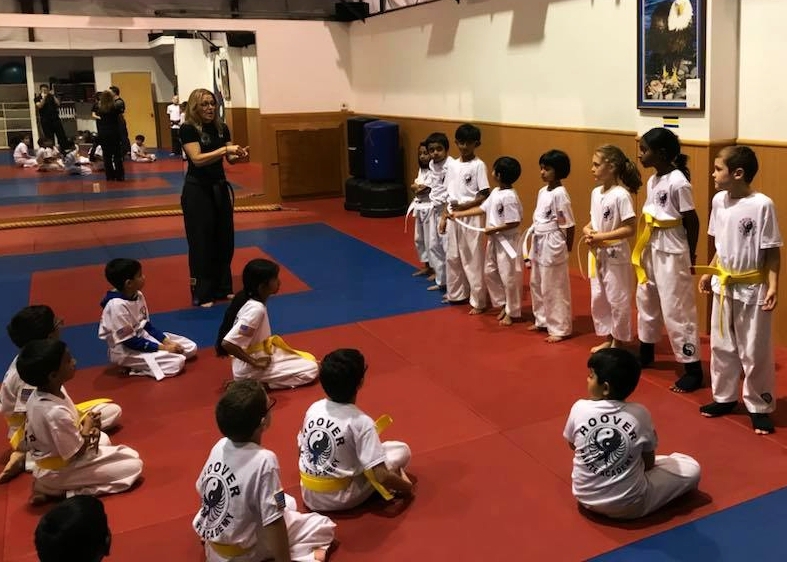 All students at HKA will progress through their curriculum based upon perfection of skill and knowledge, not time attended. 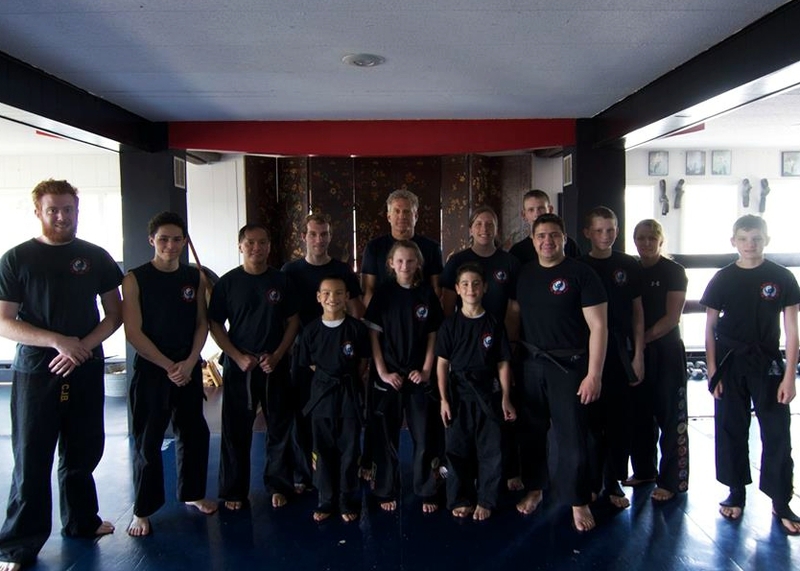 Specific class formats have been designed with the needs of each particular age group in mind. 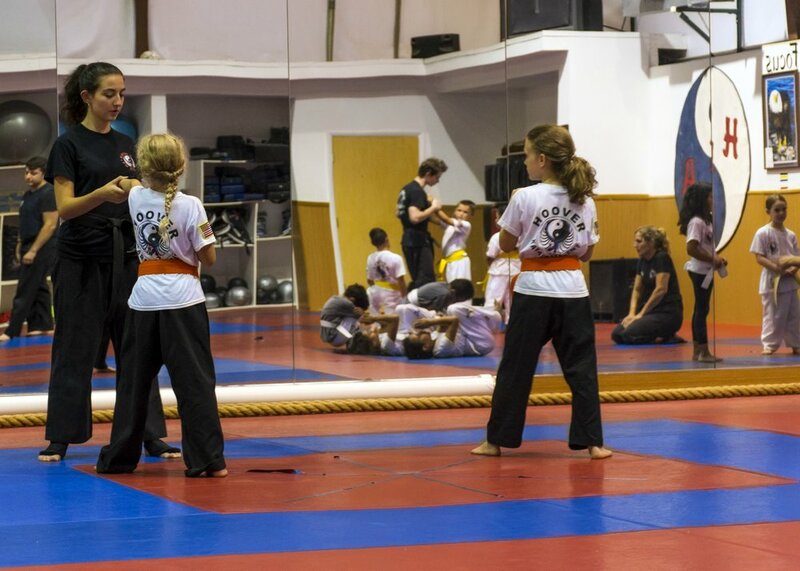 This thirty-minute class will introduce your young child to the martial arts while providing them with an excellent source of exercise in an energetic and warm environment. 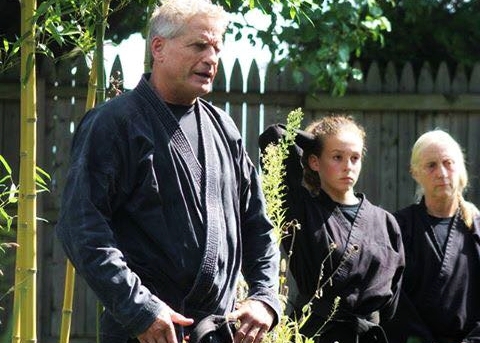 Children will learn to master basic martial arts skills, understand self control and self discipline, and will also be introduced to “stranger awareness." 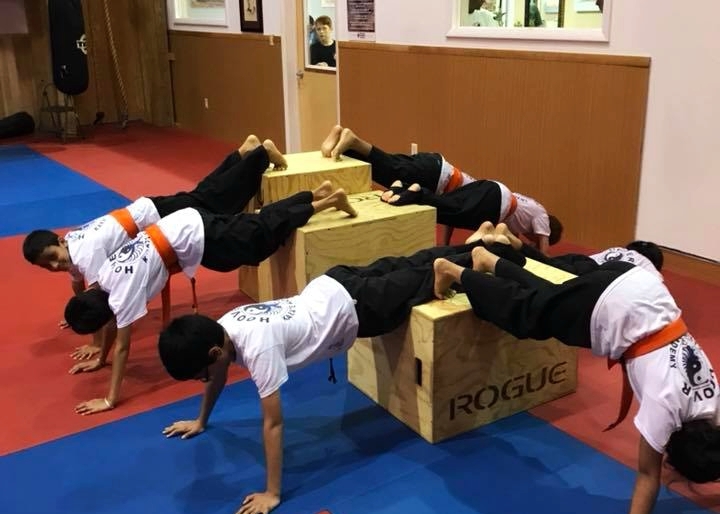 Children who have graduated from the Pre-K Class or new students with no prior martial arts experience will be introduced to our full curriculum in the Kids Beginner Class. 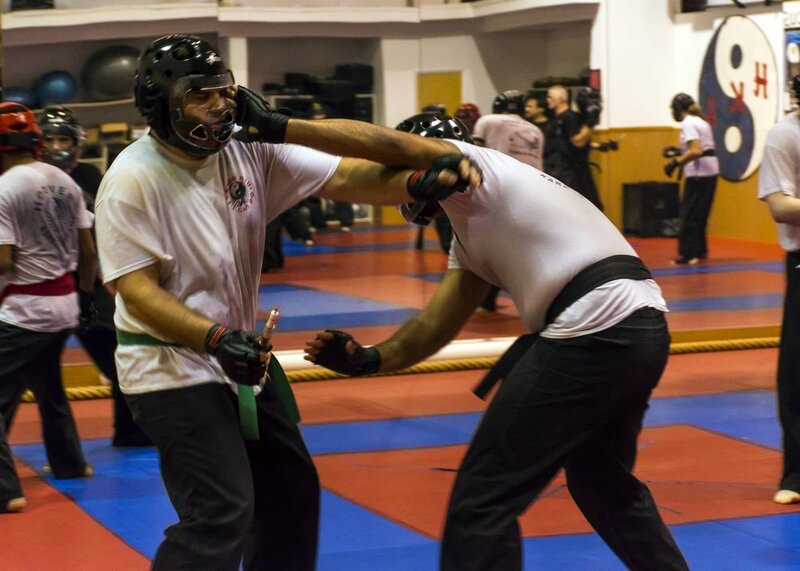 These classes are one hour long and focus on basic kicks, strikes, blocks, and self-defense techniques while also incorporating exercise and discipline. 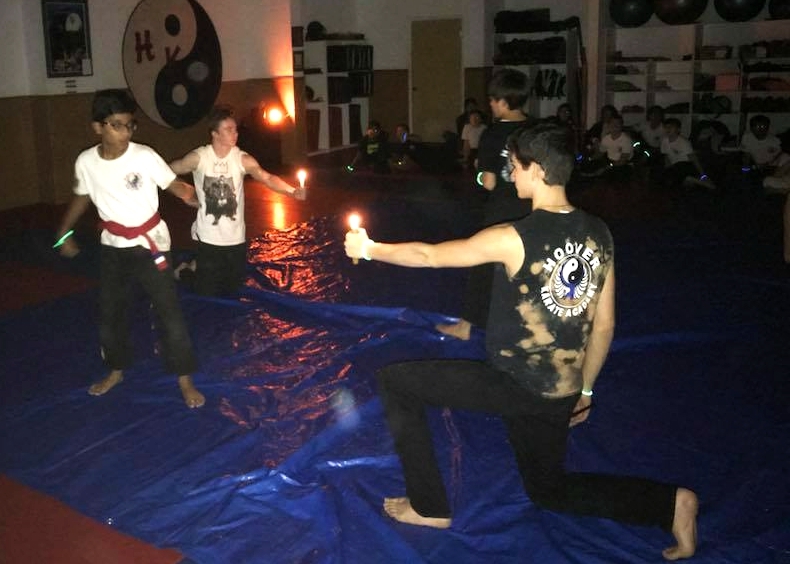 This unique class was created with the needs of the pre-adolescent in mind. 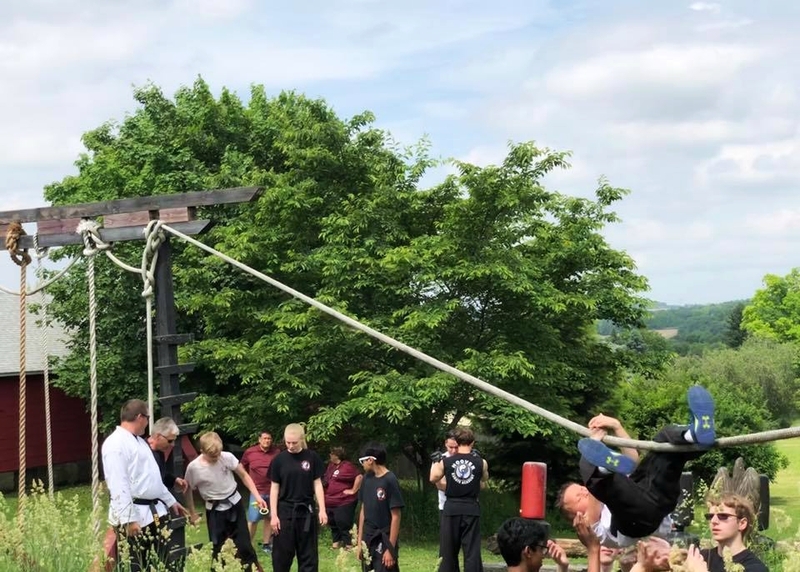 More challenging than the Kids Format but less structured than a Junior II or Adult Class, the Junior I Format incorporates our basic curriculum with exercise and fun in a setting where students are encouraged to train and learn with their peers. 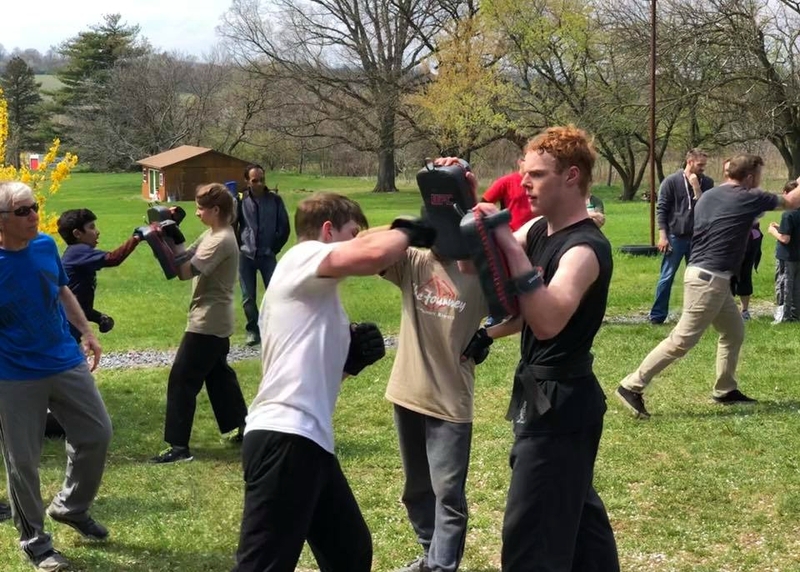 The Junior II Format is exclusively for teens. 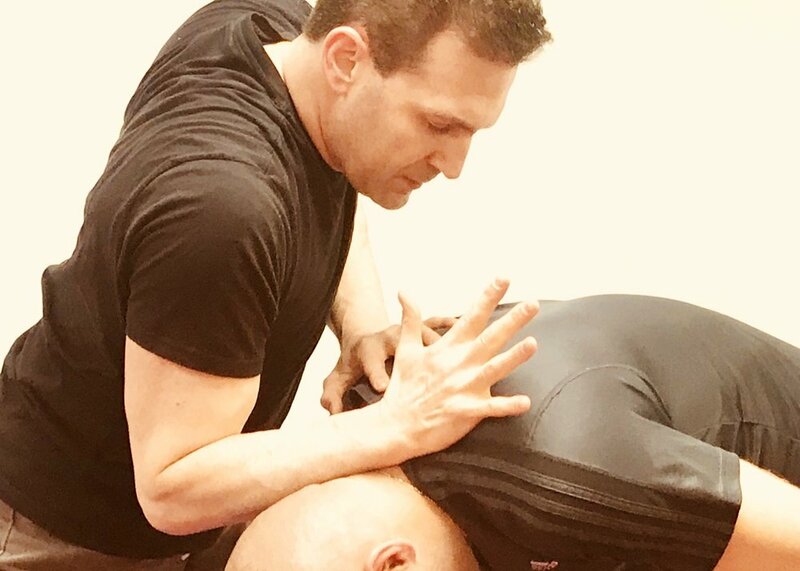 This high-energy class includes a mixture of fitness, technique, discipline, and fun. 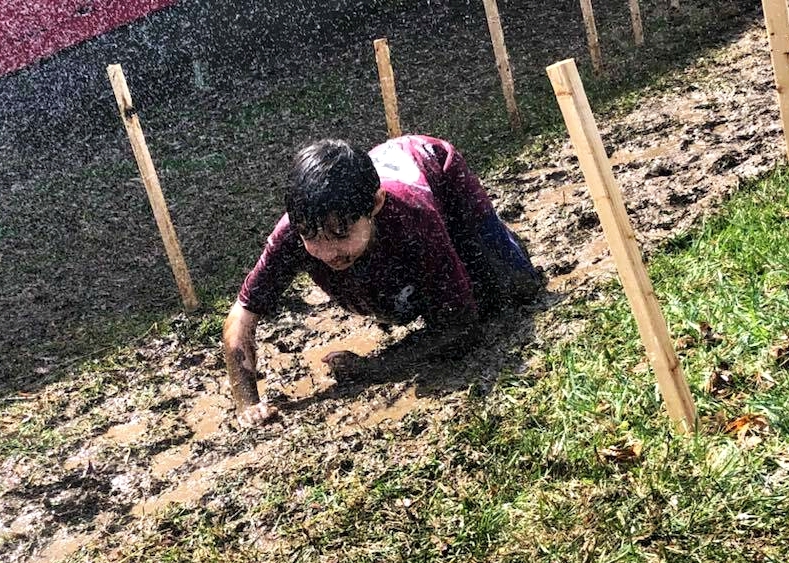 This curriculum is taught in an environment where students are encouraged to interact with their peers by an instructor who is sensitive to the needs of this specific age group. 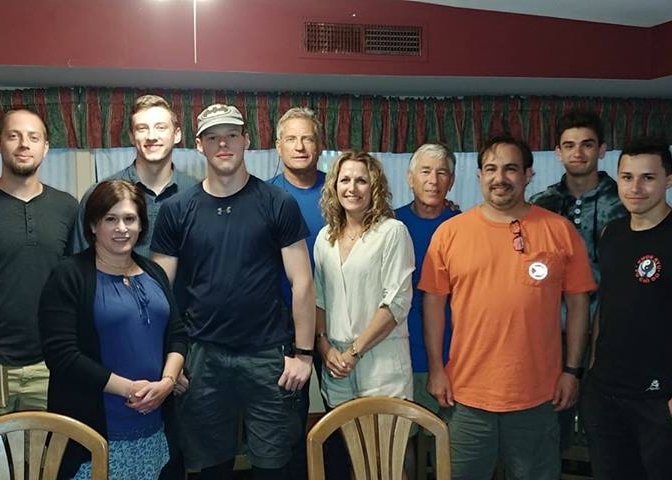 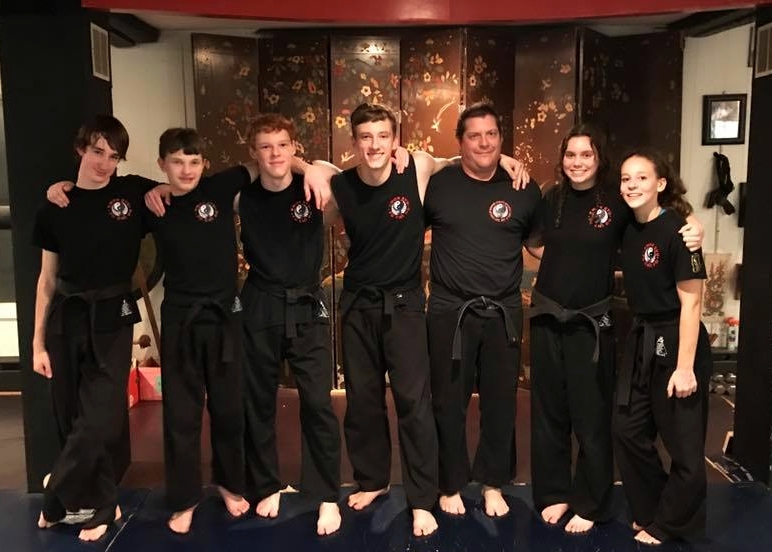 Hoover Karate Academy has had a profound and lasting influence on thousands that have grown up to become successful, confident adults resulting from this curriculum. 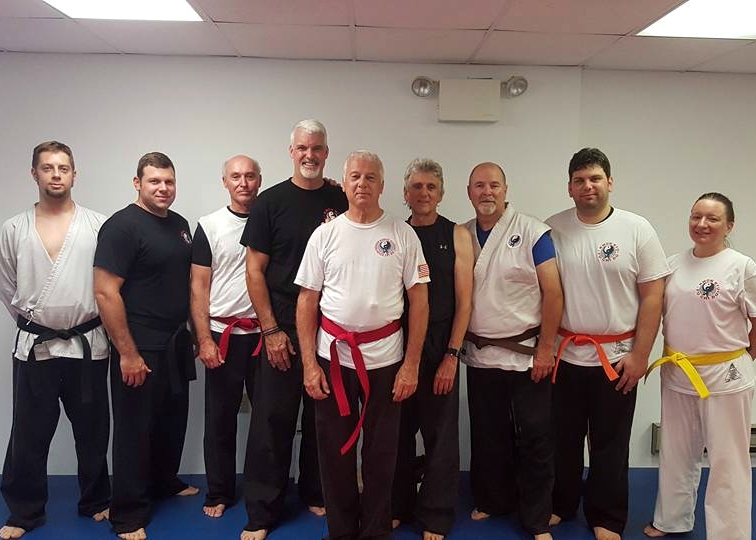 The Adult Format at Hoover Karate Academy allows students of all ages and fitness levels to engage in a complete physical workout while learning a progressive art form. 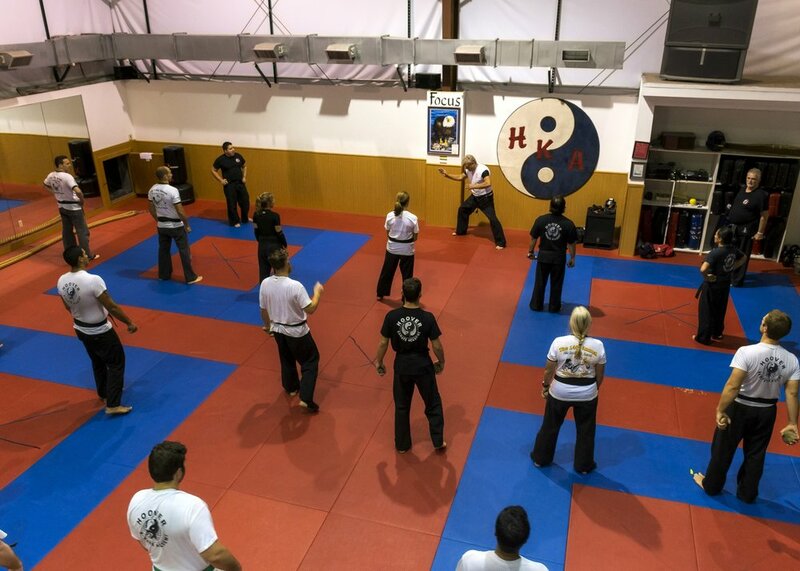 Each two-hour class offers a combination of physical fitness, technique, philosophy, meditation, and self-defense. 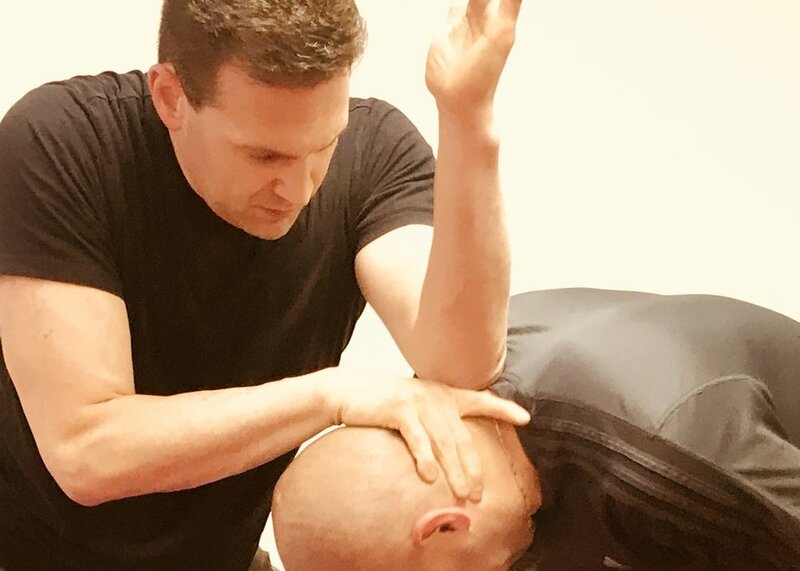 Morning, evening, and weekend classes are offered at both locations to accommodate all schedules. 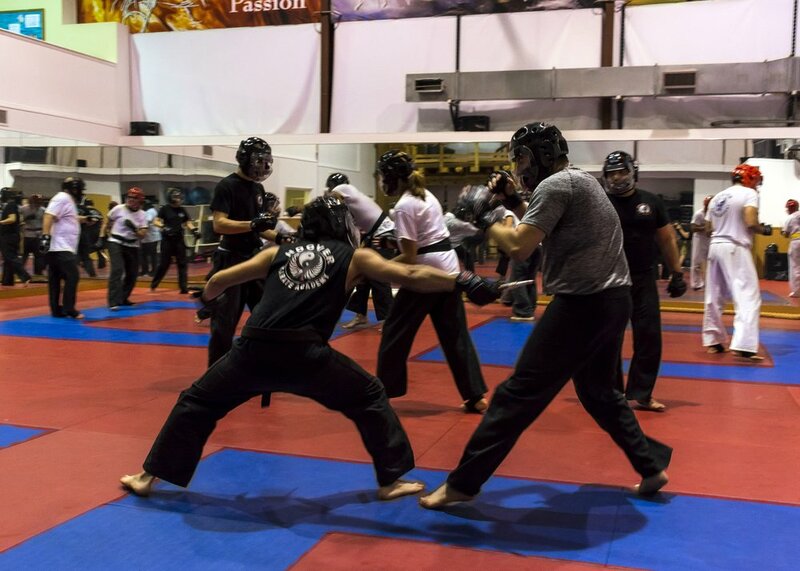 We also offer private lessons and group sessions to new and current members.